The PET Recycling Company has added Lisa Ronquest, Kevin O'Brien, and Linda Godfrey to its board. The industry sectors which each new appointee represents gave nomination for their roles. Ronquest represents the retail sector and replaces Tom McLaughlin, while O'Brien assumes the position vacated by Pick n Pay's general manager for sustainability, André Nel. 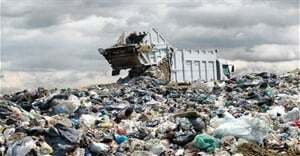 Godfrey is to contribute to the strategic oversight of PET Recycling and is to assist with the development of an industrial waste management plan for the company. The new appointees will serve a voluntary three-year term.